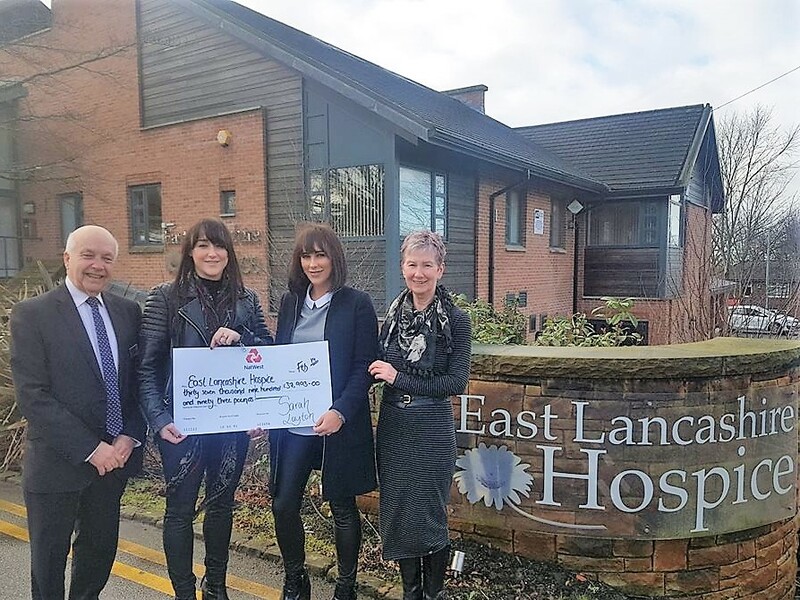 Almost £38,000 was raised for East Lancashire Hospice by Sarah Layton Jewellers. 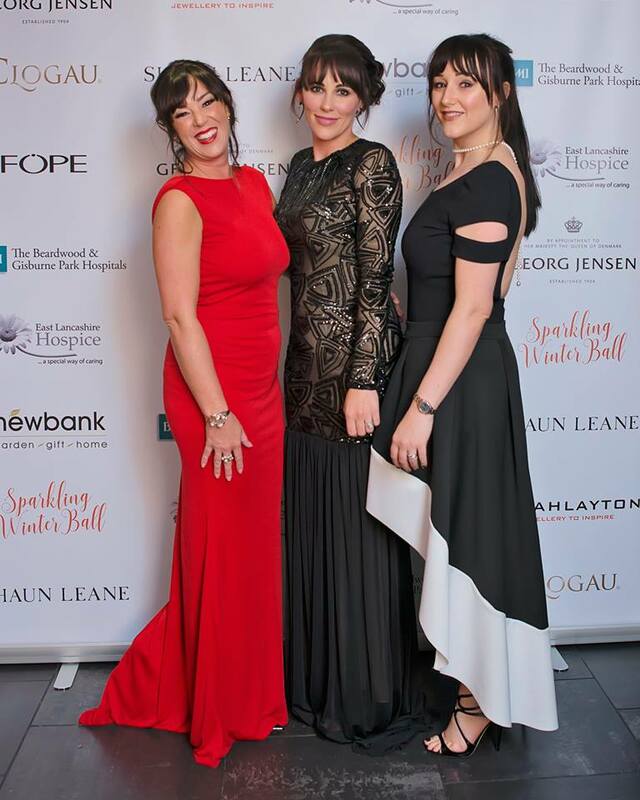 The incredible amount was raised at a Ball held at Stanley House Hotel in October last year after it became apparent that many customers knew someone or had themselves benefited from the services of the hospice. All at the jewellers took a part in organising the hugely successful event and from the amount raised and feedback from those who attended, their hard work definitely paid off, and their fundraising doesn’t stop there. Leanne and sister Lauren Holmes have now started their next challenge to raise even more and have registered to take part in the Rossendale Triathlon in May this year.